use the most up-to-date information to troubleshoot various automobile issues. 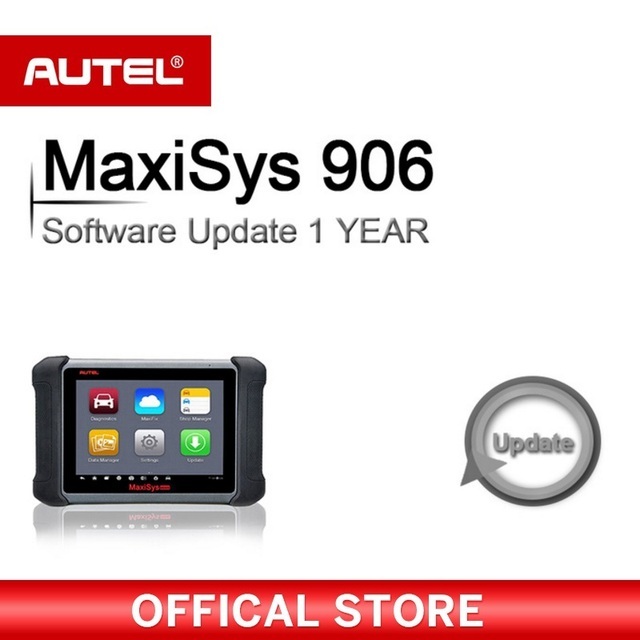 How to update your MaxiSys 906 from us? Please contact us with your SN (serial number) after making this order. We will arrange the update immediately and the update may cover 2-3 business days. Hope you enjoy your newly software. For any questions about the process, please leave us a message.